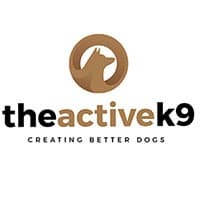 Raleigh Dog Training Places to work your Dog and Get Needed Stuff! Raleigh dog training places — like ​Lowes and Home Depot offer great opportunities for dog training! Your dog must really pay attention while you are moving and negotiating isles. When you stop, your dog should practice his sit or down while you browse. And, you can use the flat carts to build your dog’s confidence….